Research and its funding are an integral part of success in agriculture. 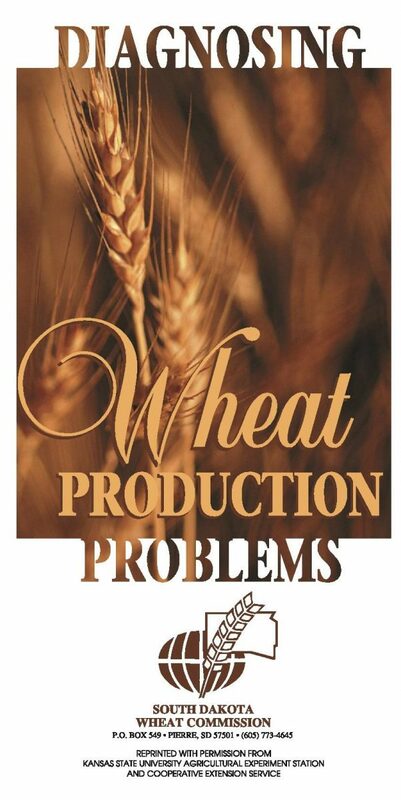 Growing wheat efficiently and economically is an important to the profitability equation for wheat farmers as is marketing. Wheat checkoff dollars provide for continuing and new research in the areas of: Wheat Variety Development; Wheat Production and Management; Disease; Weed and Pest Control; New Technology; Crop Quality Evaluation; and Market Research. Throughout the year numerous management projects have been funded by the South Dakota Wheat Commission including purchasing soil probes to give an early warning on potential winter injury, developing fertilizer management practices that decrease production costs while developing an effective management scheme for N fertilizer, evaluating crop rotations to decide if diseases or other factors cause yield differences, researching the possibility of planting winter wheat early to produce cover to reduce wind erosion thus meeting conservation compliance plans, etc.